Fix your malfunctioning A/C compressor on your 2005-2006 Mustang GT with this direct replacement compressor! 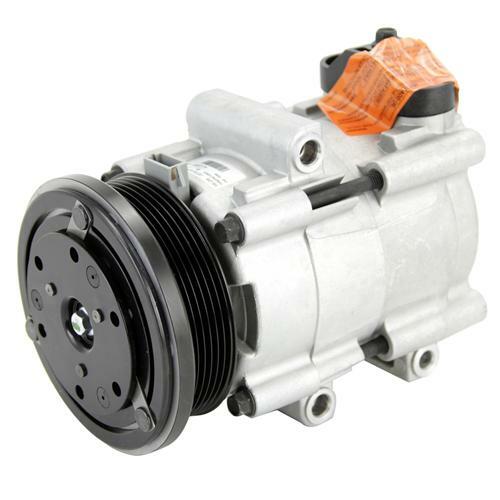 Need to replace the A/C compressor and clutch on your 2005-2006 Mustang? Latemodel Restoration has you covered with this direct replacement compressor! 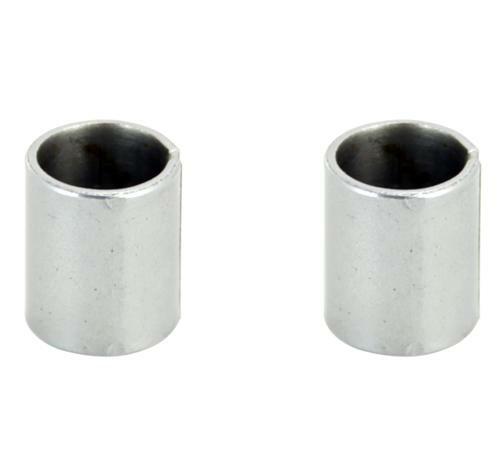 Bolting in place of your factory component, this remanufactured part is an easy install and does not require a core. A great replacement for a knocking or seized A/C compressor. Each unit passes all comprehensive testing which includes vacuum decay, pressure decay, noise and performance. 24 month 24,000 mile warranty. All warranty information will be in the box. Professional installation and service are a requirement for warranty. A shop invoice must be provided itemizing install, system flush, and oil type/amount added. Any time an A/C compressor is replaced a new orifice tube/liquid line and accumulator must be installed as well.